The program book is now available! 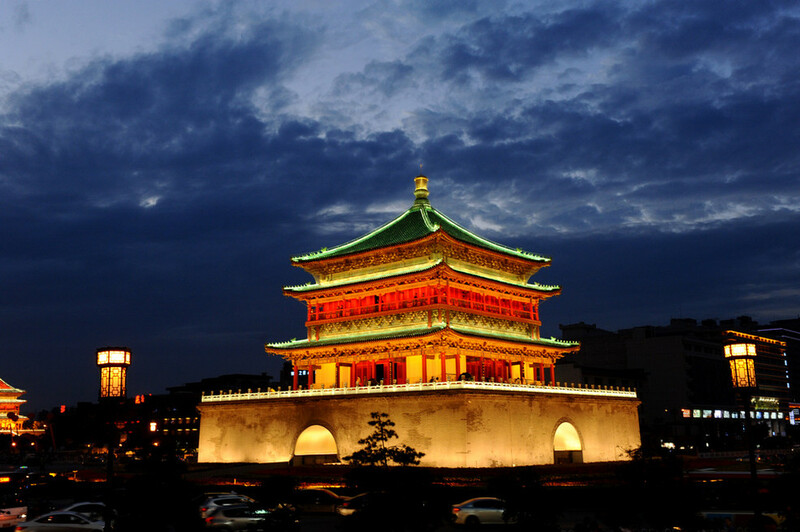 The AGU JING (Joint International Network in Geoscience) meeting (AJM2018) on atmospheric PM2.5 will be held 16 – 20 October 2018 at the Jin Jiang International Hotel in Xi’an, China. 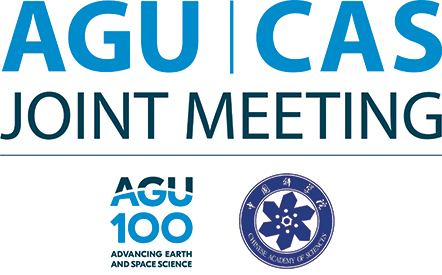 The meeting will consist of a series of plenary sessions, regular sessions, and poster sessions. It is with great pleasure that we invite you to attend the meeting, present your work, discuss new discoveries and problems, exchange views and develop plans for the future of PM2.5 and related science and technology. The objective of the meeting is to advance the state of sciences on PM2.5 as well as increase public awareness and knowledge about its diverse applications to important societal issues on the environment, health, energy, materials and other facets of our life. Official conference language is English.